On April 26th, Canonical released the first stable version of Ubuntu 18.04 for download. It’s called Bionic Beaver, and that distro keeps the promise of Long Term Support (LTS) in every 2 years releases. 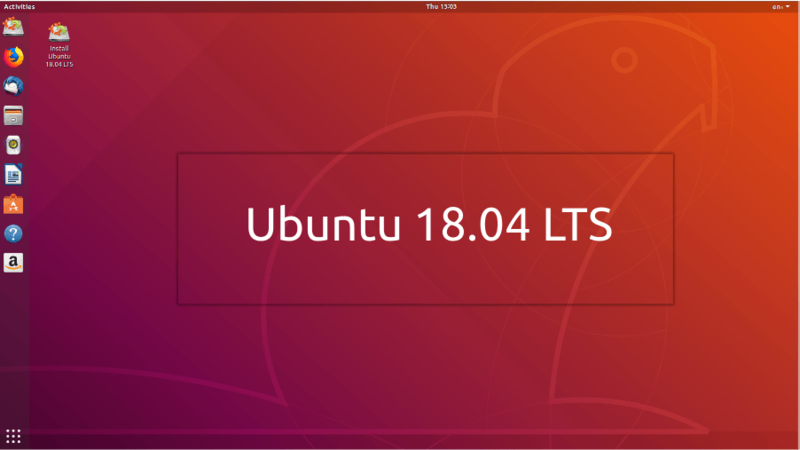 The LTS versions of Ubuntu assure updates and security fixes up to 5 years after their launch, unlike the other versions that ensure only 9 months. Check out what’s new from the older LTS version (16.04) and some personal first impressions about the new one. What’s new on Ubuntu 18.04 LTS? 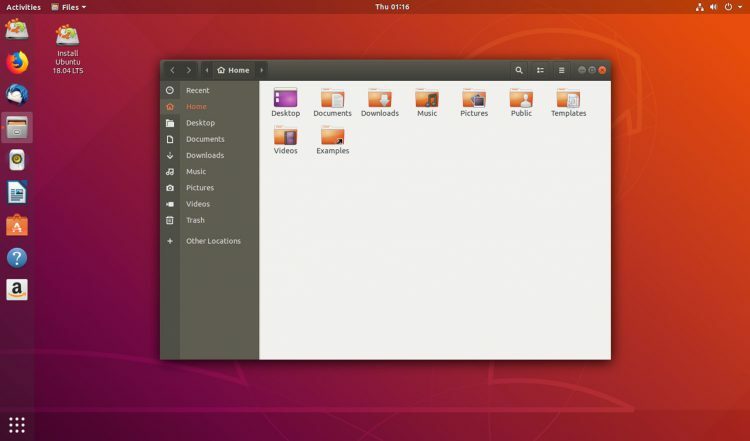 Certainly the biggest change on the new version was the return of GNOME shell as the main graphic interface, which was replaced for Unity since Ubuntu 11.10. New users that are not used to GNOME may have to adapt to the new interface, but the learning curve is smooth since the new GNOME interface on Ubuntu 18.04 has an arrangement very similar to Unity. Anyway, those who doesn’t enjoy it can change it back to Unity on login screen as an alternative session. Another visual change made by GNOME’s return was a new login screen: GNOME Display Manager (GDM3) took place on the main entry screen, which was managed by LightDM and Unity Greeter. The whole screen has a very similar arrangement to the previous one, however some features as remote login or guest user are no longer supported. A major change on system’s architecture was that there’s no longer a 32 bit version available, but only 64. This means that older computers are not able (at least so far) to run the new version. Also, there’s no need to create a swap partition for installing the system ’cause Ubuntu already creates a file for managing that by default. Still on system’s setup, there’s a new option for “minimal installation”, which install only the system essentials in a cleaner version. Another feature included in Bionic Beaver was the Snap Store, which offers a lot of essential apps to be downloaded for free. The ‘Snapcraft store’ brings a lot of big-name softwares already, like LibreOffice, Firefox, Chromium, Skype and Spotify. Some examples of pre-installed snaps by default are the desktop calculator and system monitor tools. Another default package change was python interpreter, which now comes in its third version. Personally, I got really excited about the GNOME’s return announcement. Since Canonical opted by Unity as default interface I have this feeling it was so much heavier. It’s worth to point that Linux distros are usually chosen by users who are seeking a cleaner operational system with better performance. Although I was already used to Unity on Ubuntu 16.04, GNOME brought a much more nicer appearance. It’s also worth to say that’s highly recommended to use a LTS Linux version. 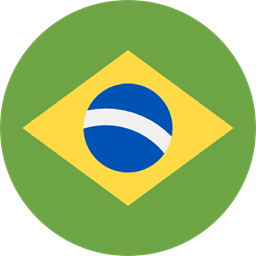 That’s ’cause once they have a long time support, Cloud Computing services (such as Amazon EC2 or Digital Ocean droplets) usually works with those versions as options for their cloud servers. Then, when you’re going to setup your development environment, it’s important to have in mind that you should be as close to your production as possible, so you won’t have any compatibility issues or another surprises when you deploy your application. It’s expected that, due to the many changes made in this version, some bugs will come up. However, with the data collected about your system usage (which can be disabled), those issues should be fixed soon by new updates. Ubuntu is still one of most widely used Linux distros with a large user community and that data collect (which now also gather information about user’s machine components) will help on releases of fixes and improvements. You already can download the Ubuntu Bionic Beaver for free in this link. Ubuntu Bionic Beaver brought GNOME shell back with a polished and nice look. The snap store is a feature that may become a new essential software central. Although Ubuntu is not the most recommended Linux distro for better performance, it’s still one of the most used and the the long support time of this version may be a good attractive for new linux enthusiasts. For those who have a previous Ubuntu version, the upgrade is kinda a requirement.